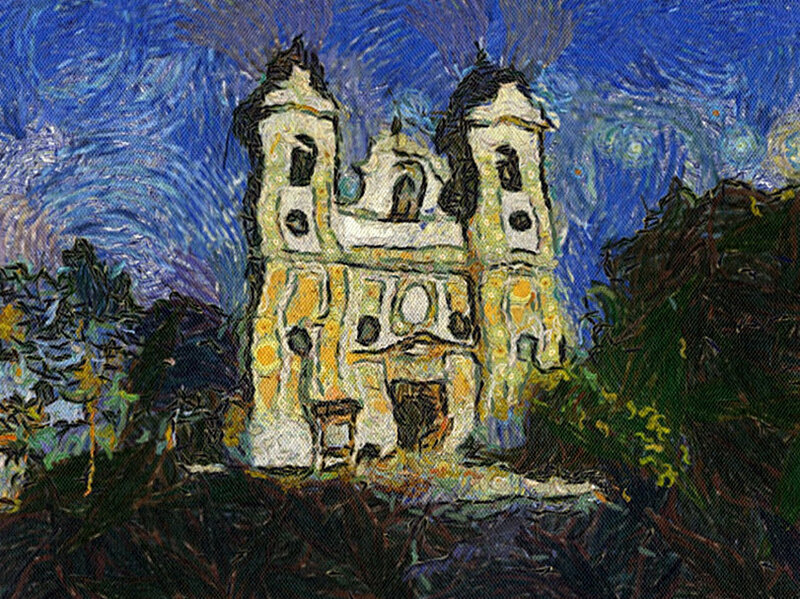 Automatically turn your photos into authentic looking paintings. 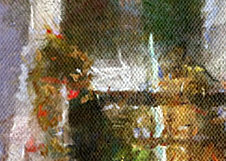 The result from this highly addictive software will look pretty much like a real painted art: zoomed in or zoomed out. 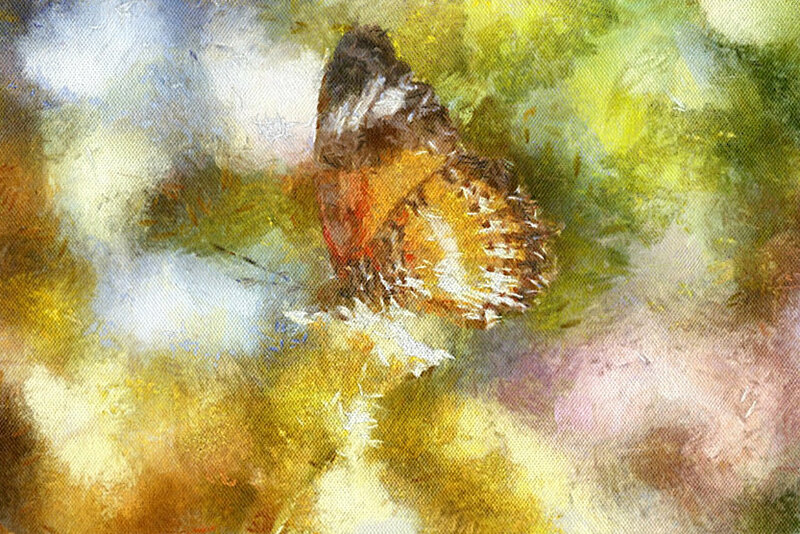 AutoPainter is actually not an effect, it is the closest thing to watching a real painter. 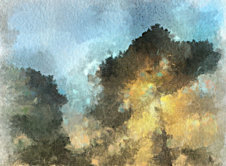 It uses the photo as a reference and automatically paints the scene with different brushes, guided by real-world artists inspired techniques. And as with real painters if you paint the same image multiple times you will get slightly different result. The full painting process takes about 2 minutes on iPhone 4th generation and it is pretty rewarding to watch the progress. During the process you may pinch zoom and scroll the image being painted to examine details as the brushworks are being laid out. 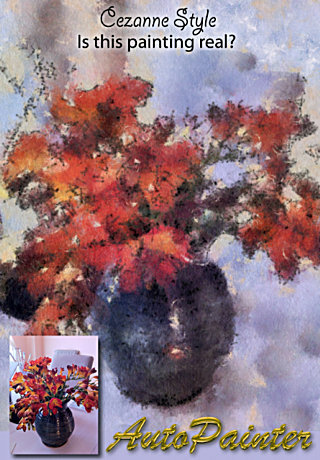 In this version we bring you 4 realistic impressionistic styles. Running colors, water removal, dry scratches: it is all there in this wonderful style. Works great on flowers, landscapes, old buildings or even people. 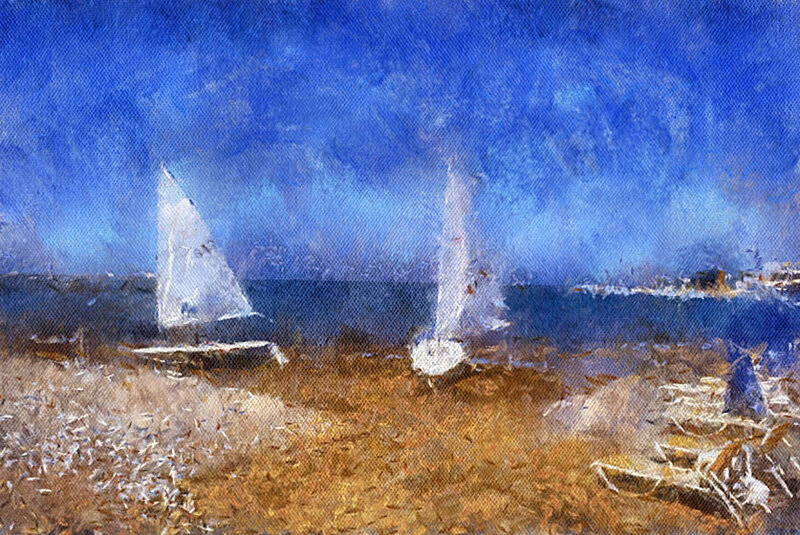 Inspired by work of Frank Benson (1862-1951). 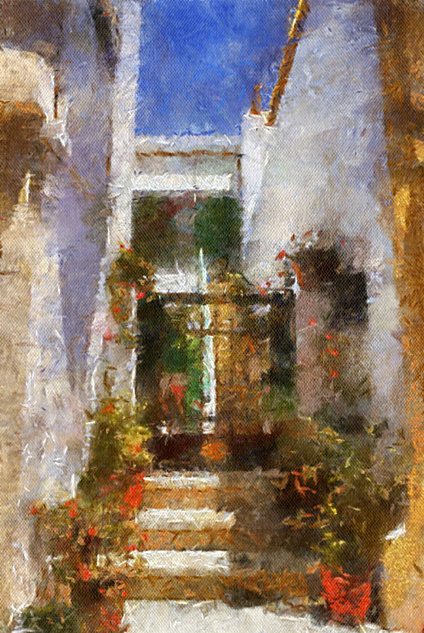 This style has a sunny palette with Mediterranean tones. It does enhance inner light and color harmony and it works best on sunny landscapes and outdoors. Inspired by late work of Paul Cezanne (1839 - 1906). 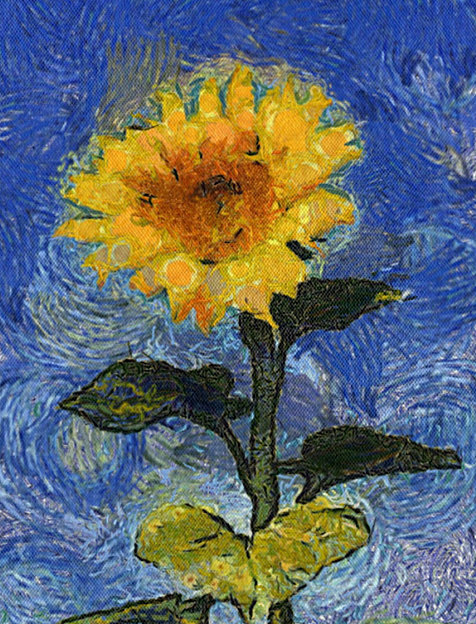 Painted on an artistic paper, the quick brush strokes with warm, and yellows and chalk details will work wonders on flowers and still life. Inspired by Van Gogh’s Starry Night painting. You will discover his signature swirls, bended reality and blue tones with orange details. This style works great on night life photography and landscapes especially if water reflection is involved. The Mediachance AutoPainter process is based on a time tested and popular Mediachance desktop application called Dynamic Auto Painter. 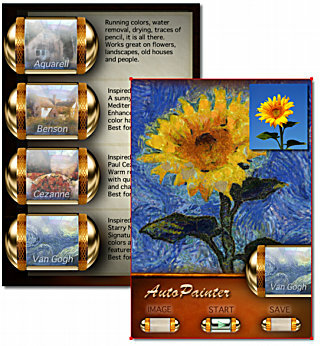 The AutoPainter recreates the scene by painting a brand new image, not just shuffle pixels around like every other "paint" effect you had seen. The source could be big image, camera photo, tiny thumbnail downloaded from the web or even snapshot of a picture. The same apply to a noise - it doesn't really matter. What matters is your keen eye for interesting scene. 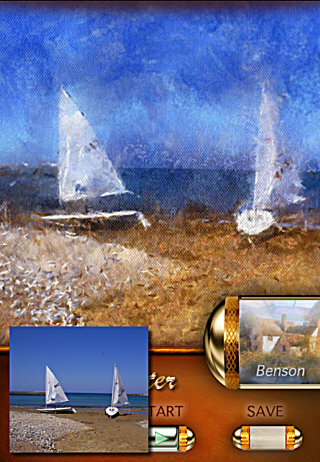 Look at it as a master painter would - look for dynamic light (no pun intended) and playful game of lights and shadows. Tip: We suggest to start with the most favourite subject - flowers. Flowers nearly always look good in any style. Then try interesting landscape, buildings, still life and scenery. The styles here are based on impressionistic painters and they may not always work well on portraits - at least not realistic portraits. As with any painting, not everything will always look good. Experiment! But remember that using any random shots of uninteresting objects would hardly produce a magical paintings. As with real painting the scene has to be interesting and paint-worthy. 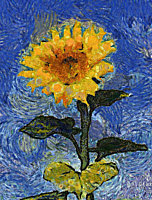 A good start are flowers, as they are classical subject for many paintings. Remember as with a painting you need to have good separation from background. The trick to a good painting is to lead viewers eye to the subject not get him distracted with busy backgrounds. 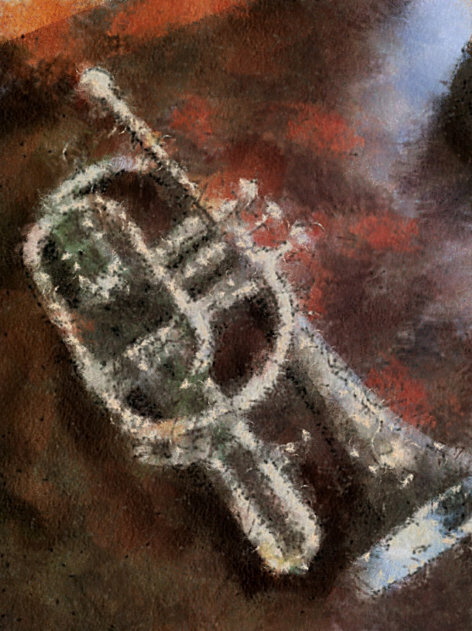 Resolution consideration: The purpose of the iPhone version is not for making art posters, rather for sharing the images and ideas. Still, after some sharpening you can print out the output in a postcard and even standard size with rather striking results. Unlike the photography you have no noise and each single pixels is just that - a pixel, not an approximation. For bigger sizes we have fully customizable desktop application. 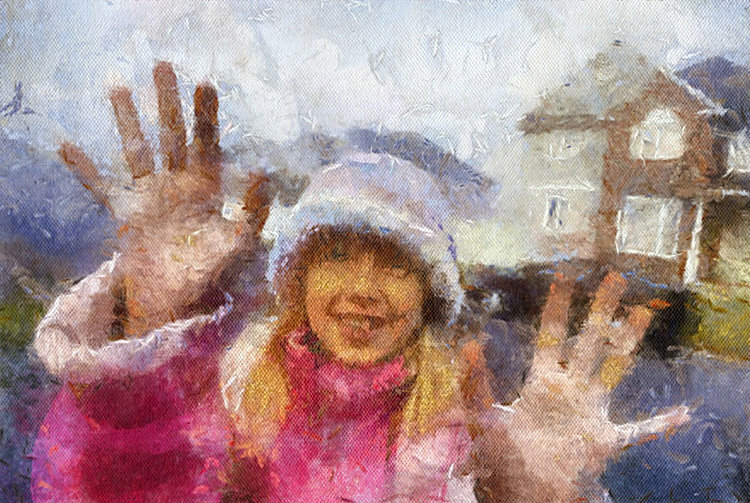 Prepare to be amazed with this absolutely unique automatic photo-to-painting application. Based on our award winning Dynamic Auto-Painter. 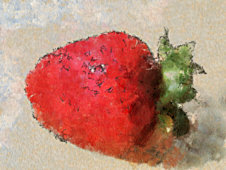 iPad and iPad2 have its own AutoPainter HD. AutoPainter Express for MAC with 3x more details. 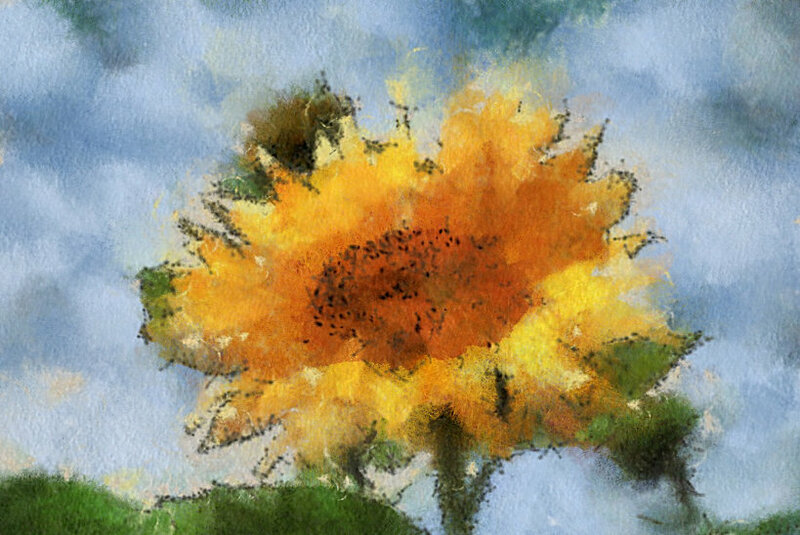 If you like AutoPainter on iPhone try its big brother, the Dynamic Auto-Painter for Windows. 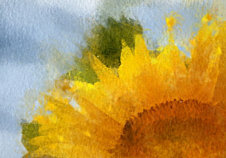 Dynamic Auto-Painter for Windows has large amount of styles and the ability to adjust and create your own style.